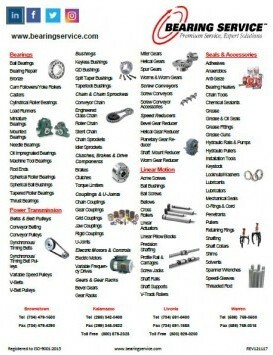 Do you need a catalog for a particular manufacturer's products? 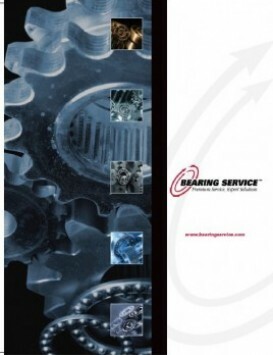 Please call your Bearing Service Account Manager or Inside Sales Representative and request what you need. Many manufacturers are doing away with paper catalogs. By accessing links to our manufacturers' websites, you may obtain the information you are seeking. 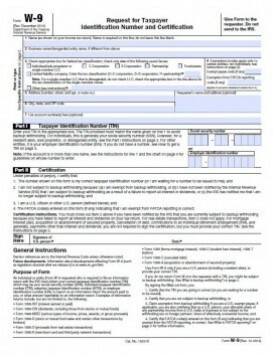 If you're interested in opening an account with us, we encourage you to fill out our online credit application. Global Registration Services Quality System Certificate for Bearing Service, Inc. 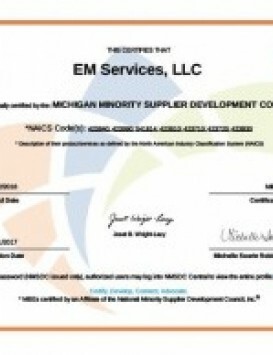 Nationally certified by the Michigan Minority Supplier Development Council. Two great companies. ONE Mission. Bearing Service and NTN Bearing. Your Network for the latest innovations in technology and design excellence. Together we're committed to providing our distributors the best product in the industry and the best service. 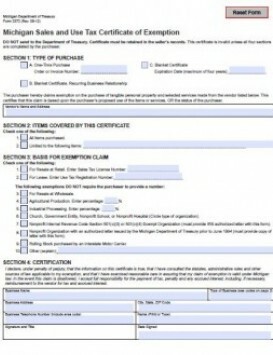 Michigan Sales and Use Tax Certificate of Exemption.